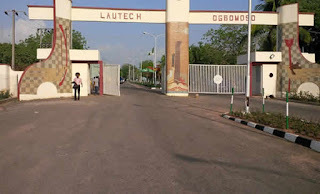 LAUTECH DECIDES: SHOULD WE KEEP STAYING AT HOME OR INCREMENT IN TUITION FEE? The Governing council has since yet decided to increase the tuition fee as a way to improve the IGR of the school and for us to resume this year looking at Oct 29 as a possible date. But are at loggerheads with the student union who are not bending to the demands of increasing the tuition fee. 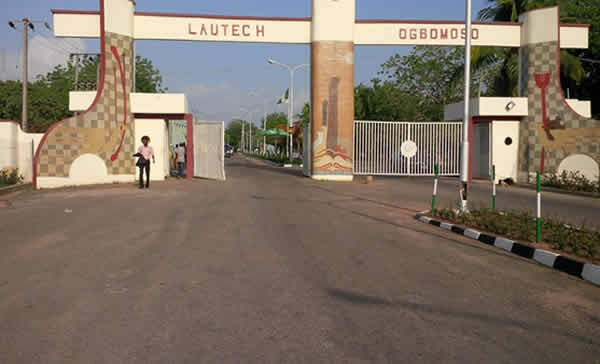 We want to seek the students opinion on LAUTECH issue, if we should keep staying at home or allow increment, and if we are to allow increment how much shud be agreed upon"
The management wants to hear our opinion .